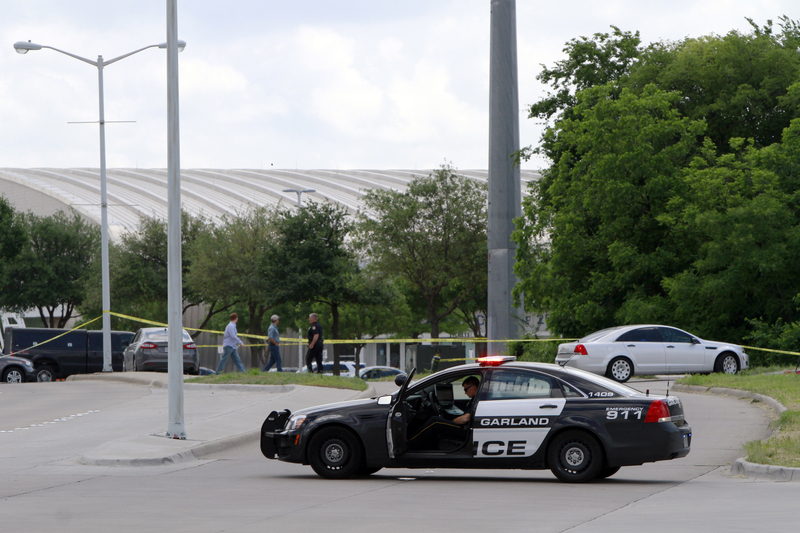 On May 3, 2015, Garland Police Officer Gregory Stevens stood his ground when two heavily armed, ISIS-inspired terrorists jumped out of their car with a plan to murder everyone they could at a free-speech event: A "Draw the Prophet Mohammed" contest. Kareem's court files reveal that Wahid was dialed in to all of this, but never breathed a word about it to the police -- which would have prevented any attack. Wahid's downfall began when he testified as a defense witness for Kareem, and pretty much hung himself. Wahid testified that he called Soofi's brother, Ali, after the attack to say "don't talk to the FBI." He also testified that he was in the car when Kareem purchased a gun with Simpson that was used in the attack. One of the two charges in the indictment states Wahid "did knowingly attempt to corruptly persuade another person, A.S. (presumably Ali Soofi) with the intent to hinder, delay, and prevent A.S. from communicating information to law enforcement officers relating to the commission of a federal offense." This was criminally misleading. The other charge is related to another lie. Wahid told FBI agents that two days before the Garland attack, Simpson and Soofi visited him at his home -- but that they talked about nothing very interesting. He told the agents that Simpson and Soofi brought him some soup, and that they all talked a little about Wahid's children and how he could be a good Islamic role model for his daughter. "In truth," the indictment stated, "Simpson and Soofi also provided Wahid with instructions to deliver an envelope and key to another identified individual for the following Wednesday, May 6, 2015." That delivery would have been scheduled for after the attack. If Wahid knew nothing about that attack, why would he have hidden this detail about the key and envelope? Left unclear in any of the court records is what those instructions, envelope, and key were for or to whom they were delivered. I'm curious if this mystery will be unraveled at next month's trial. Wahid, a U.S. citizen born in Pennsylvania, is proving to be a strange bird. 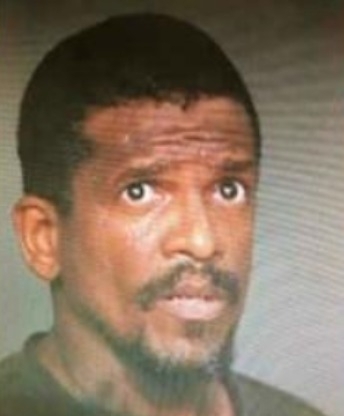 He is defending himself against the charges, filing a series of motions that suggest he adheres to "sovereign citizen" beliefs in which courts have no jurisdiction over him. 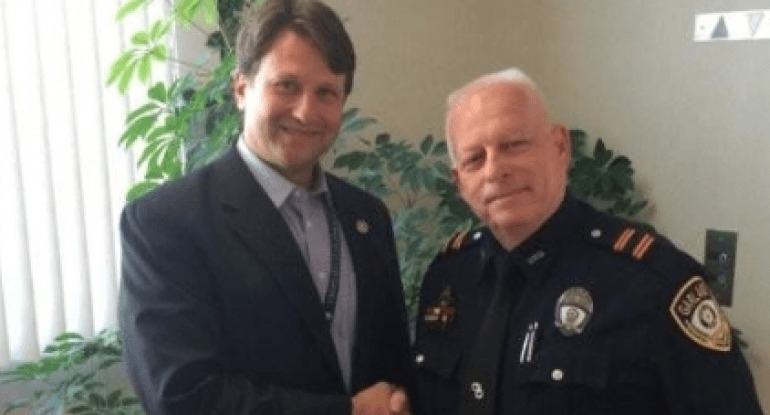 Garland, TX Police Officer Gregory Stevens with author Todd Bensman.